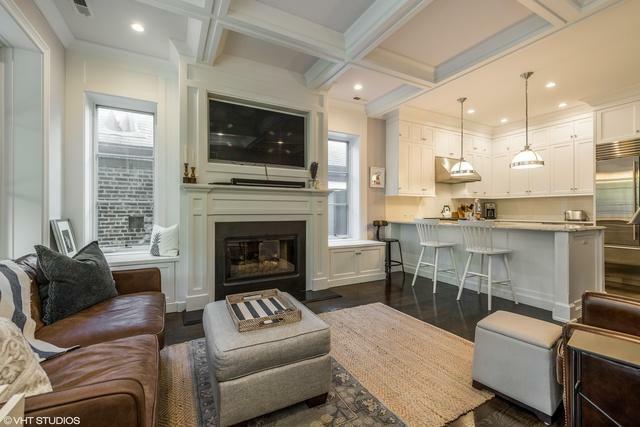 Absolutely gorgeous two bedroom condo on a quiet tree lined Lincoln Park street. 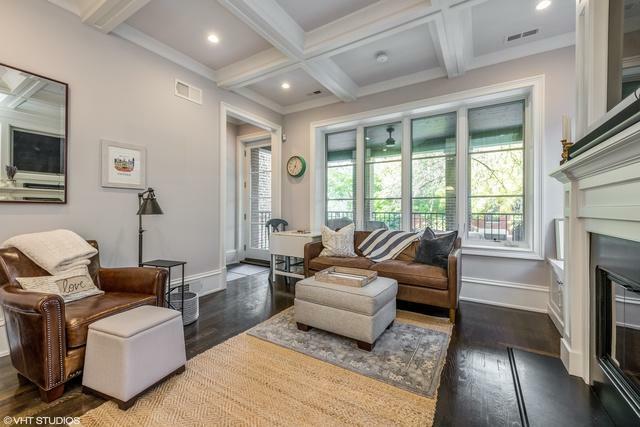 This home boasts all high end finishes including hardwood floors throughout, oversized crown molding, wood burning fire place and coiffured ceiling. Kitchen includes Sub Z, Wolf, and Bosch appliances a long with high end custom cabinetry and gorgeous back splash. Master suite includes heated floors in bathroom, marble counters, and steam shower. 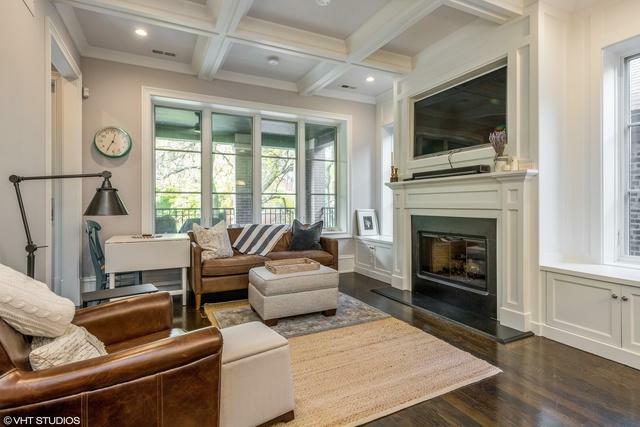 Unique layout with large front patio off the living room, garage parking, and additional storage. 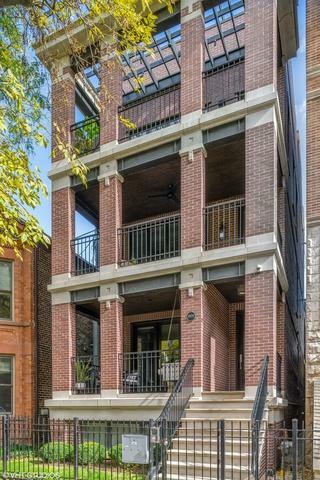 All of this walking distance to Brown Line, Red line , Metra (close by) Lincoln Park shopping, dining, and nightlife.